We are pleased that SimpleMind is recommended as one of the best study apps at Tutorful, the leading tutoring website in the UK. 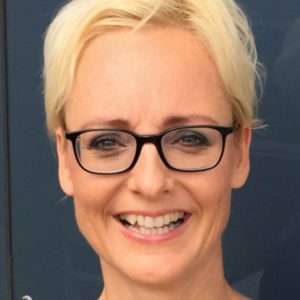 This website helps more than 60k students who need a revision in addition to the lessons. By using SimpleMind, students can process, summarise and remember their lessons even better. 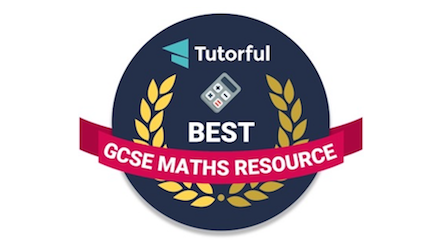 That’s why Tutorful has featured us in the best GCSE Maths Resource!